Replace your boredom with wonder! 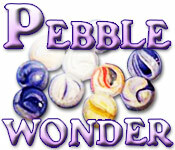 Jump pebbles over one another until only one pebble remains in this brain-busting puzzle game!Jump the pebbles!Replace your boredom with wonder! 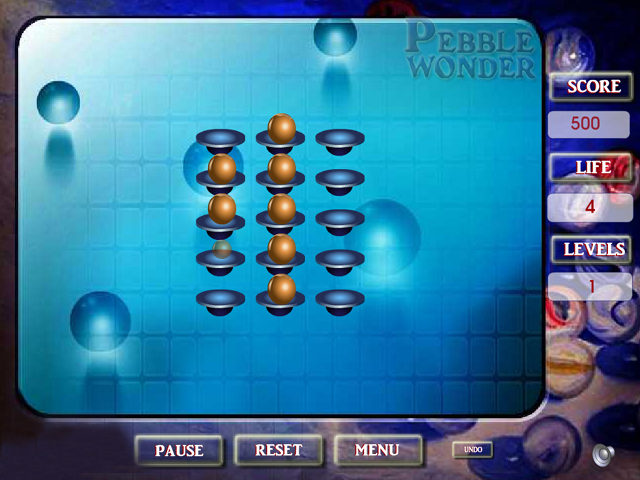 Jump pebbles over one another until only one pebble remains in this brain-busting puzzle game! 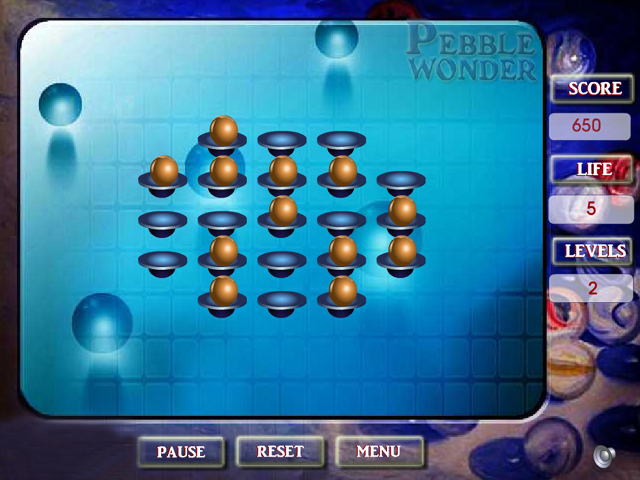 Challenge your mind with increasingly difficult boards and pebble configurations. 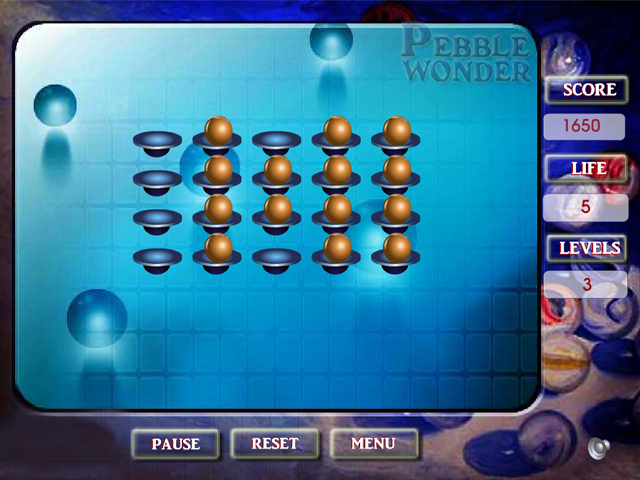 Think carefully though, you have a limited number of chances to solve the puzzles, and may only "undo" one move per chance.